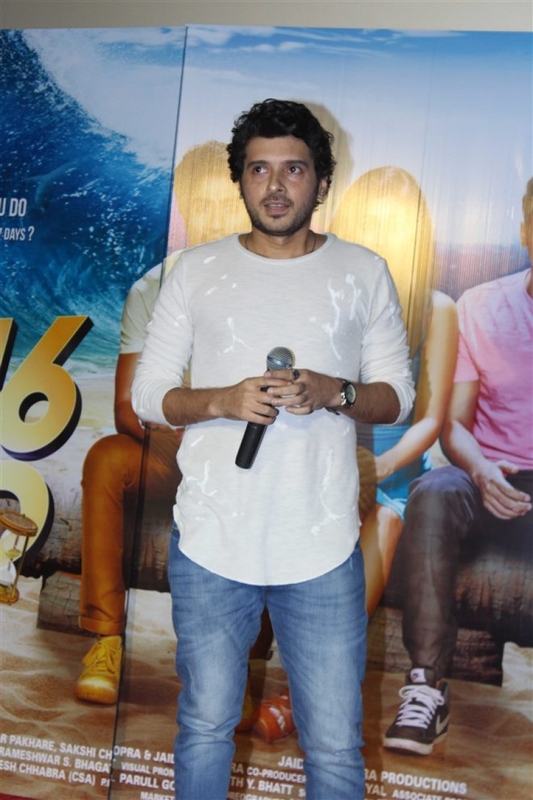 Kiku Sharda & Divyendu Sharma at 2016 The End Music Launch in Mumbai on September 06, 2017. 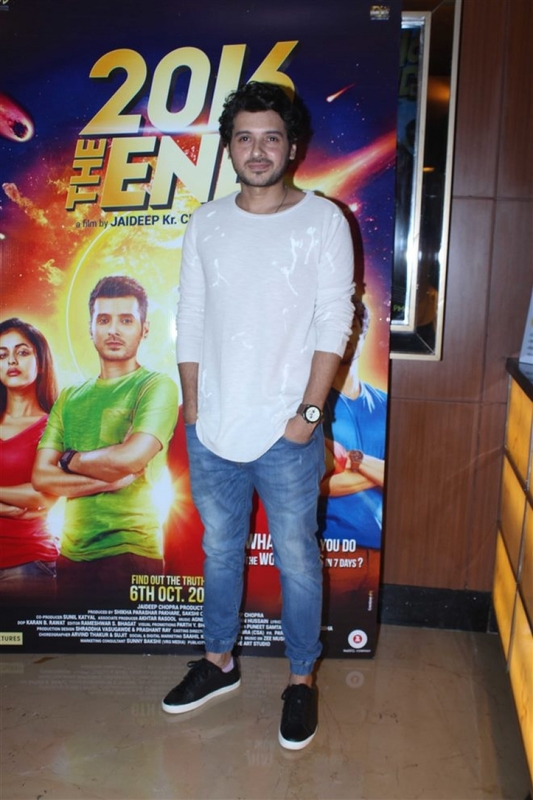 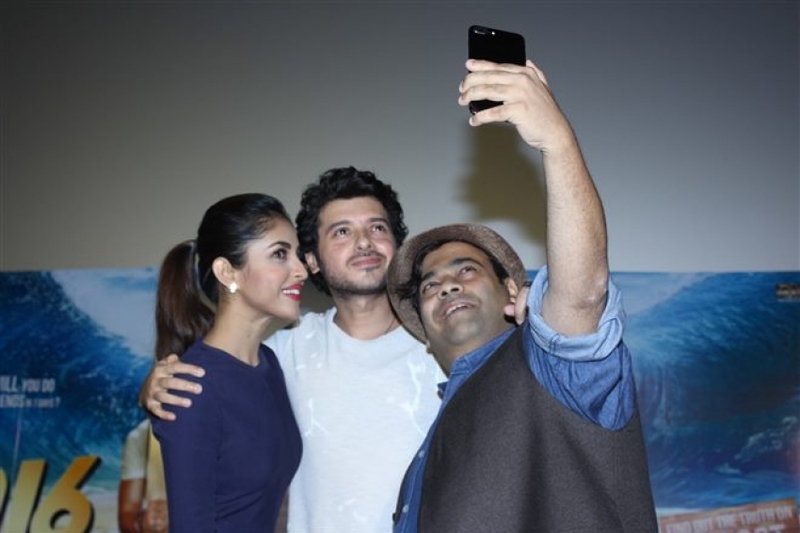 Divyendu Sharma at 2016 The End Music Launch in Mumbai on September 06, 2017. 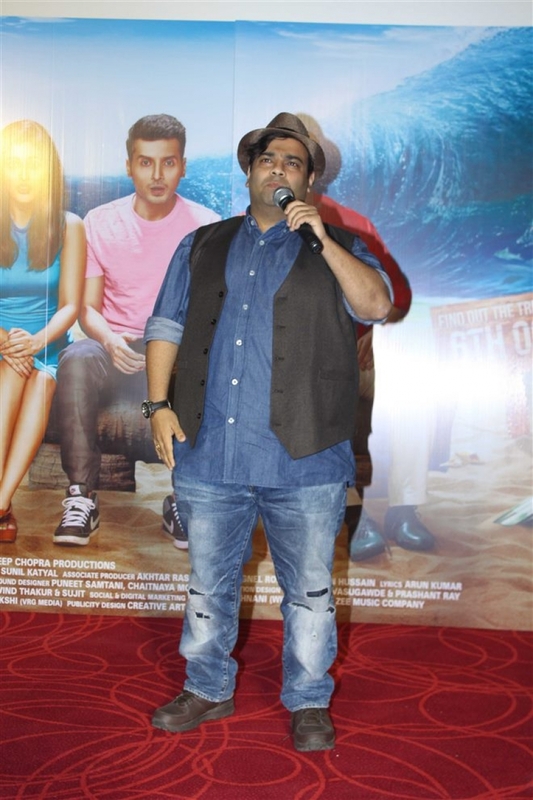 Kiku Sharda at 2016 The End Music Launch in Mumbai on September 06, 2017. 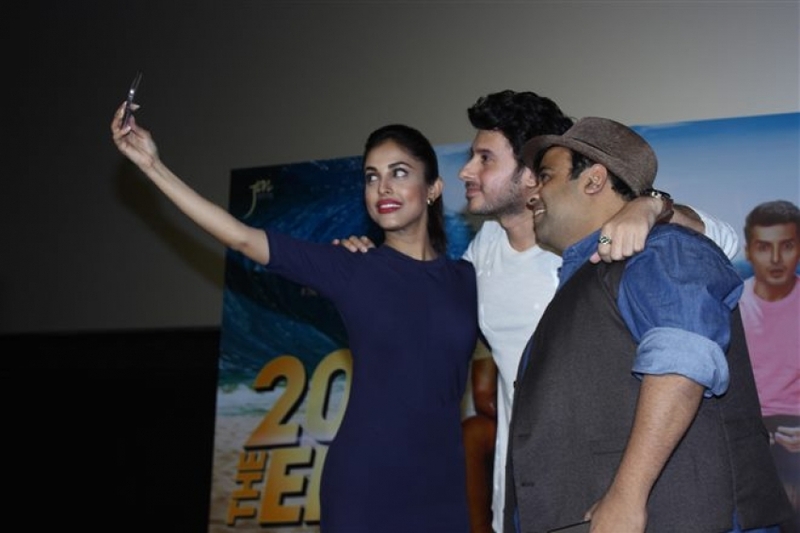 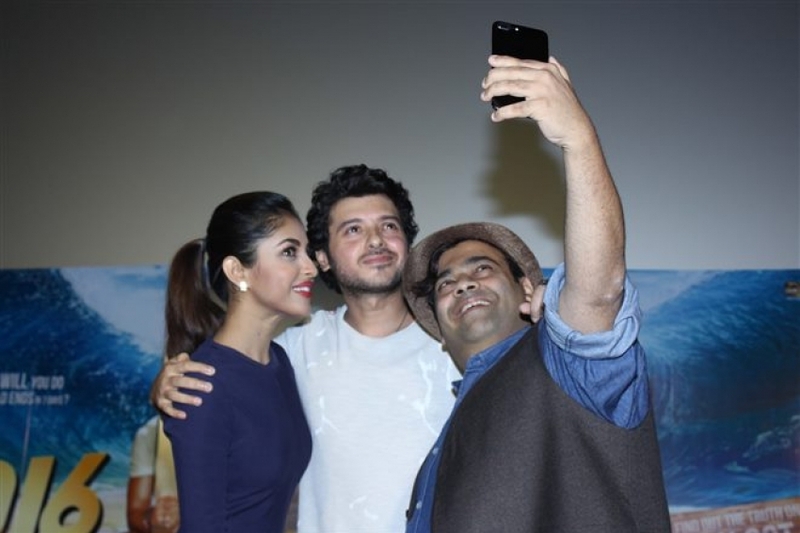 View photos of 2016 The End Music Launch in Mumbai on September 06, 2017.